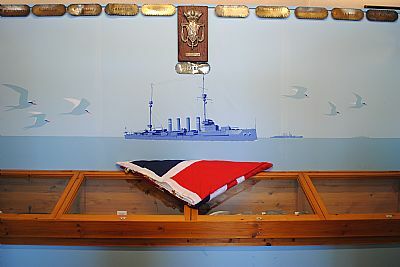 On 30 September 2015, events were organised in Invergordon and at Cromarty to remember those who died following the explosion on HMS Natal. 30 September marked the 110th anniversary of her launch date. Family members of Captain Back and his crew travelled to pay their own respects and to lay wreaths at the site of the wreck. 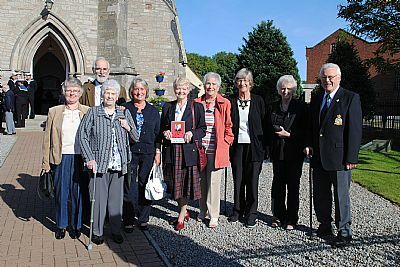 Museum volunteers and local residents also attended the events which included a memorial service held at Invergordon church and a special open day at Invergordon Museum. During the days before, members of the Royal Navy Northern Diving Group dove on the wreck where they unfurled the Navy Ensign flag. 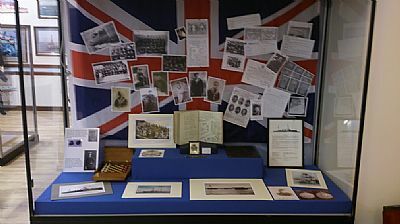 This was later presented to the museum to mark the event.